Three buzz-worthy real estate projects are on the horizon. 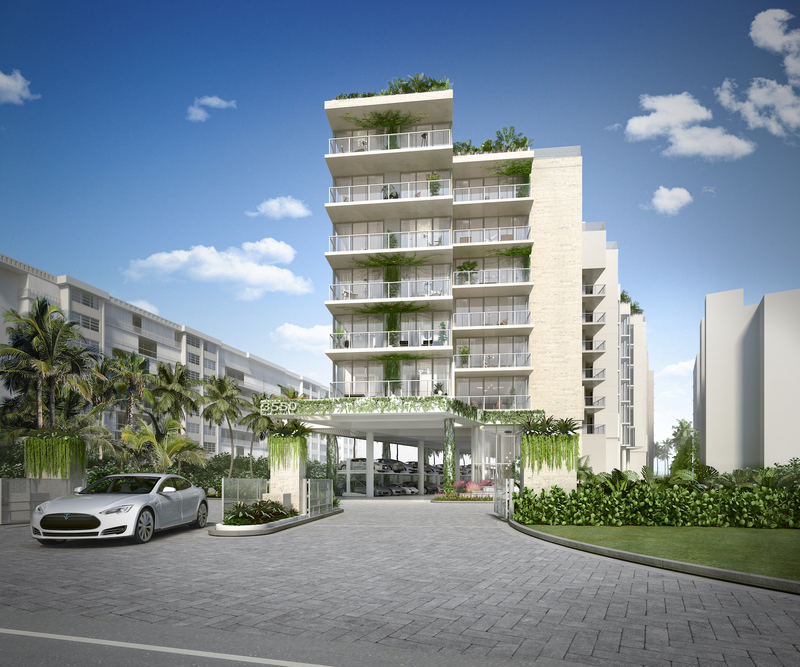 Projects include: Riva Fort Lauderdale, 3550 South Ocean, and Royal Palm Polo. DDG broke ground on this 30-unit condo project in July, and it already has a lot of people talking. After all, it’s the first new luxury beachfront residential building Palm Beach has seen in over a decade. Interiors by Champalimaud, in collaboration with DDG, embrace the Florida lifestyle with sun-drenched living spaces, while building amenities include a beachfront saltwater swimming pool and private beach access.